DewCoach Training completes the total fitness package! This is our own mix of traditional weight training that utilizes body building techniques for muscle development. Our Power Plan is unlike any other strength program you'll find. When it comes to a lifestyle of fitness and health, the earlier someone begins, the better. We offer a unique program to get our area youth moving! Check out our Leaders program. We offer much more than just a top notch workout! Our space is also available for parties and fundraisers! 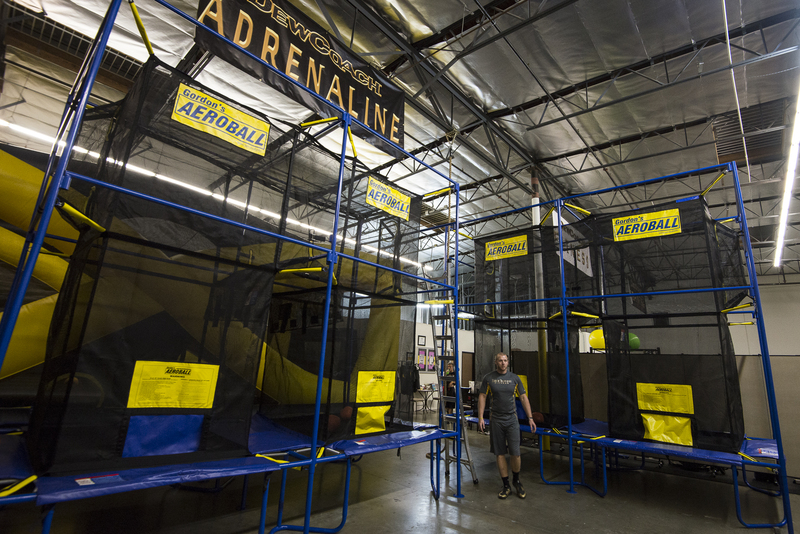 Check out our Adrenaline page to get all the details on booking your event with us.